Sunday Youth New Year Celebration, UNT Heath Science Center, Luibel Hall, 3500 Camp Bowie Blvd., 2:00 p.m.
Tuesday Mayor's International Dinner committee meeting, Sundance West, 8th floor terrace, 333 Throckmorton Street, 3:00-4:00 p.m.
Tuesday Members Circle reception to meet Brandom Gengelbach, Executive Vice President of Economic Development of the Fort Worth Chamber of Commerce, Sundance West, 8th floor terrace, 333 Throckmorton Street, 4:30 p.m.-6:00 p.m.
Wednesday Long Range Planning committee meeting, FWSCI office, 4:00 p.m.
Saturday Board of Directors retreat, Texas A&M University School of Law, 8:30 a.m.-1:30 p.m.
Tuesday Sister Cities International Inaugural Gala, Washington D.C.
Thursday Oshogatsu, BRIT, 1700 University Dr., 6:00 p.m.
♦ Fort Worth City Manager David Cooke and Fort Worth Sister Cities International Chair Johnny Campbell of Sundance Square lead a delegation of eighteen Fort Worth Ambassadors to Trier, Germany November 30 – December 8 to celebrate the 30th anniversary of the partnership as sister cities. 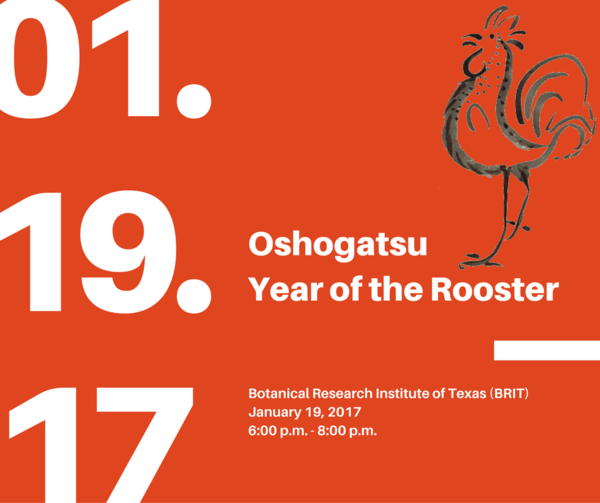 ♦ Help us welcome the Japanese New Year, Oshogatsu and celebrate The Year of the Rooster on January 19. 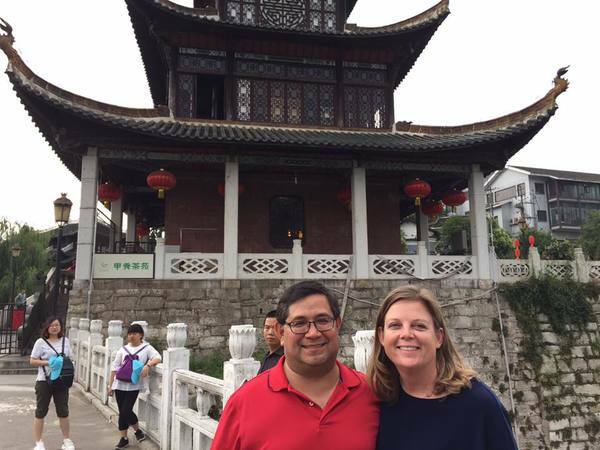 ♦ This year Fort Worth Sister Cities celebrated 5 years of friendship with Guiyang, China. 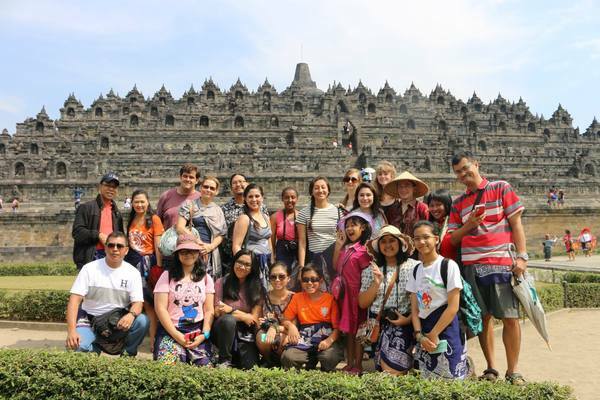 ♦ Youth Ambassador have been selected for 2017 exchanges and attended a travel orientation on December 4. 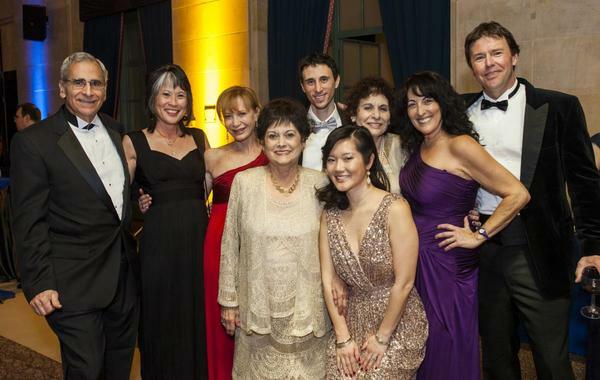 ♦ Join your friends in Fort Worth Youth International for a New Year celebration on January 8. ♦ If you are interested in interning in the spring, please submit resume, cover letter, and application to beth@fwsistercities.org.